Having already demonstrated his talents at producing bold, gyrating and atmospheric techno through his numerous 12”s on Ostgut Ton, and after offering a window into his DJ mind with the versatile and highly musical Berghain 05 Mix CD, Marcel Fengler now approaches the album format, exploring his take on electronic music from yet another angle. Over 11 varied and detailed tracks, his debut album Fokus is the product of an intensive 3 months in his Berlin studio, where Fengler developed a sonic concept for an album which expanded his love for outlandish electronics, abstract melody, abrasive textures and dub-wise bass frequencies, all carefully siphoned into a a very concentrated end result. 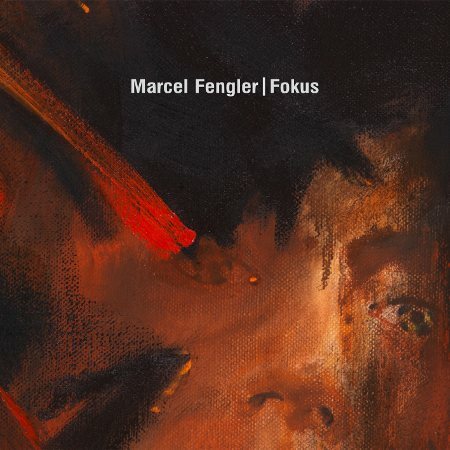 With Fokus, Marcel Fengler extracts himself far from the boundaries of a conventional DJ / Producer debut album, achieving a very varied, controlled and musical longplayer, that is clearly concerned with satisfying a bright, burning need to express himself through electronic music, in fresh and challenging ways.